A number of years ago a developer client revealed to a colleague the reason he enjoyed working with our firm was because we were not “racing our design jets all of the time”. Much to the surprise of both, I said like most architects, what we were really looking for in a client was a reliable source of jet fuel for that very purpose. We were not retained for more work from the former, and we were never engaged by the latter – eventually I figured out why. 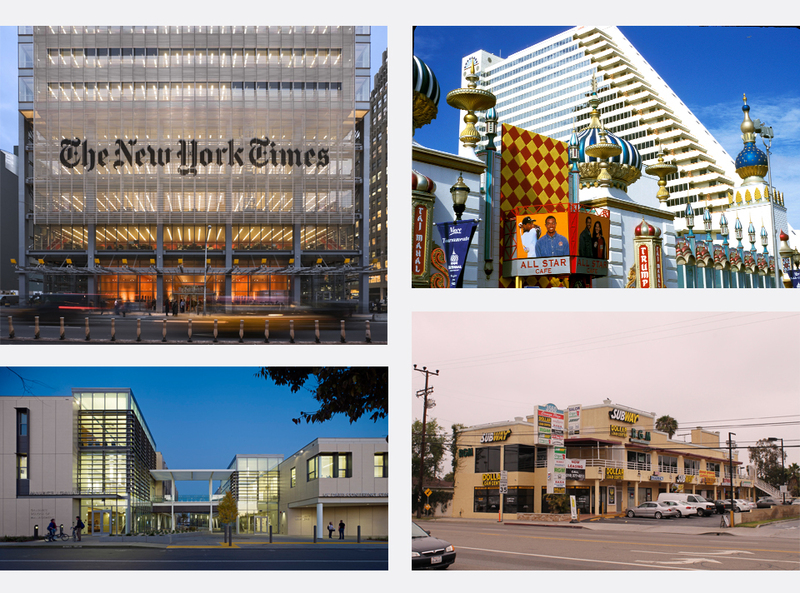 As a profession, we architects don’t always grasp that our creativity needs to be financed. Unfortunately, we have acquired a reputation of not being able to deliver value, or at least value in the eyes (and wallets) of our clientele. Yet as problem solvers, we are uniquely positioned to provide designs that do have value; ones that are efficient and beautiful. The key is to work for people who understand and appreciate both, the true purveyors of jet fuel. Of course, finding sources of jet fuel is not easy. Many architects strive to create a symphony, but can only find clients who are looking for a jingle. And sometimes we misread the client’s resources and desires, playing John Cage to a country music fan. The key is to match vision with talent. The perfect client offers up enough fuel to run the design jets at the most optimum level. Patrons are nice – in fact, some of the best architecture has been created because a financier recognized the value an architect is able to deliver. Design jets hum along efficiently. The remarkable work of Antoni Gaudi would not have been possible without the patronage of Eusebi Guell – a pre-jet age source of the highest grade of jet fuel. Some might think Gaudi blasted off out of control, which is probably what developers fear when they view the architect as a self-serving artist with no governor to keep the engines on track. 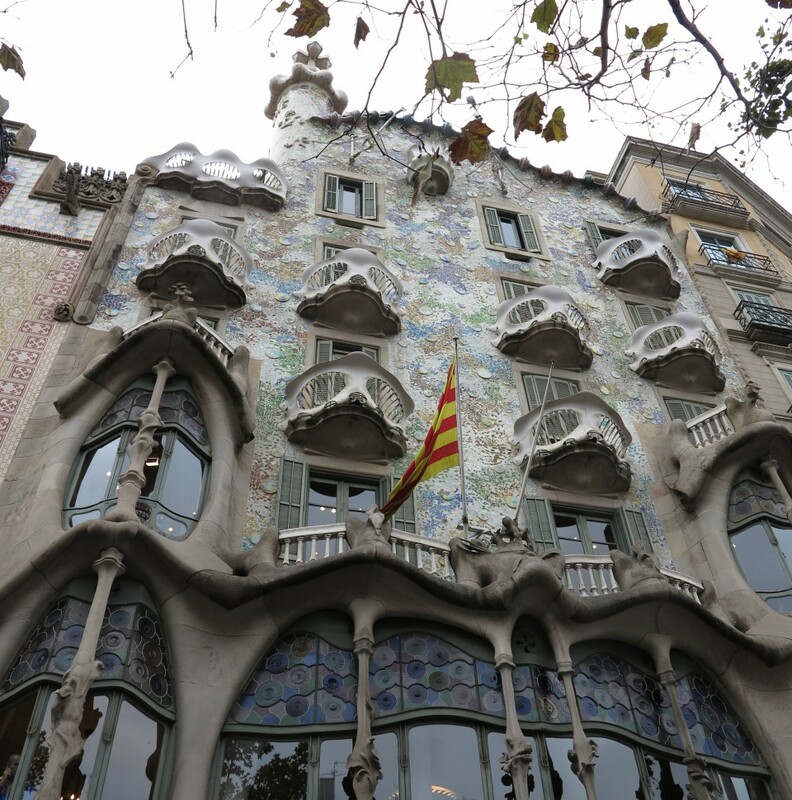 But a visit to Barcelona quickly reveals how Gaudi’s work was a reflection of his time and culture not to mention that millions of visitors pay homage to his creations yearly. It would be easy to slip into a diatribe about how we architects are responsible for deciphering a never ending myriad of changing codes and regulations without commensurate fees. Inadequate compensation is a constant professional gripe – you heard the one about the architect who won the lottery? Kept the practice going until the money ran out. The truth in this old saw is the real reason we love the profession: it gives us the opportunity to create something meaningful at a large scale. But to be satisfying at the highest level, it does take jet fuel.